family to prevent all of the scents from clashing. aids to make your colognes and perfumes last longer as well. hold the scent to your skin. 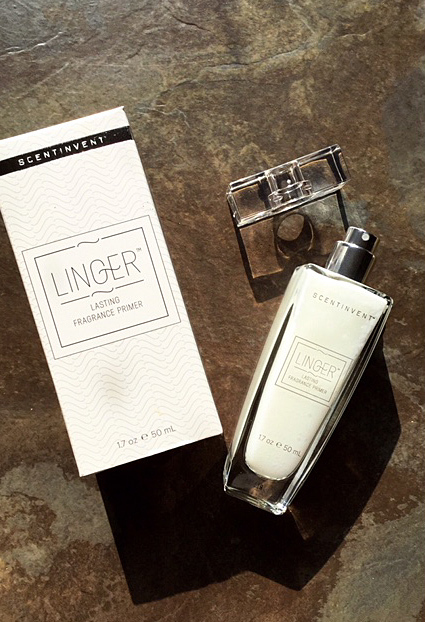 what do you do to help your fragrances last longer? "Try With Me" giveaway below! 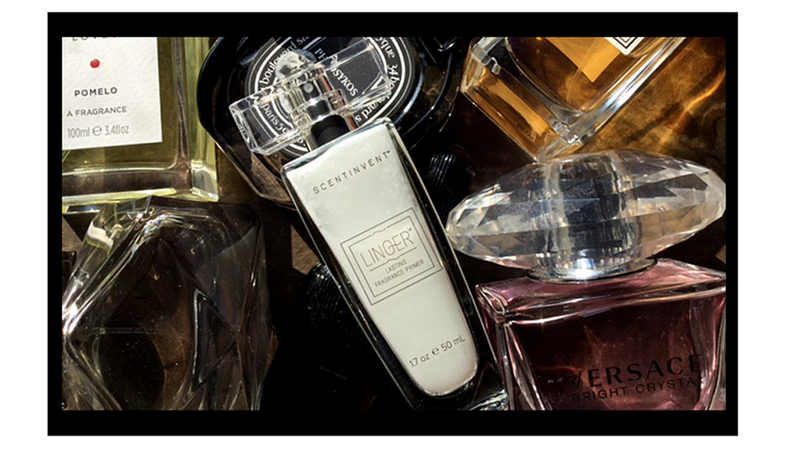 of your favorite colognes, or even find your signature scent. You don't want to waste your investment. 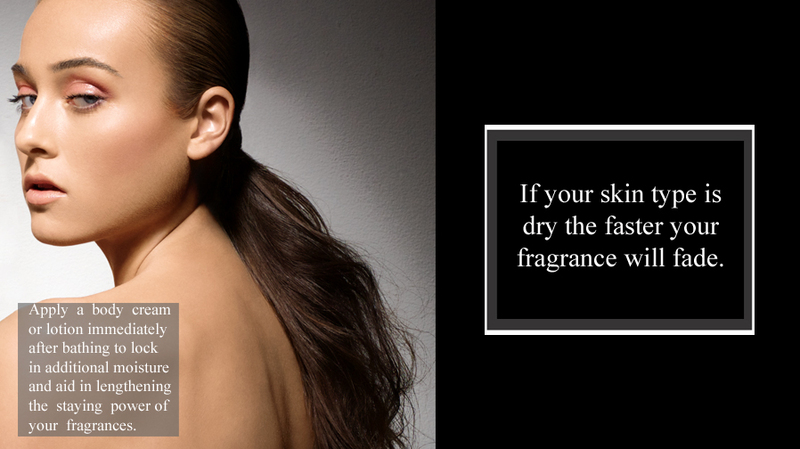 Here are a few tips you can try to help you store and wear your perfumes better! when you store your colognes? you apply your perfume on your body. A pulse point is just the right spot to optimize a fragrance! What about your bedroom vanity? It depends on where it's placed in your room. By the window in the direct sunlight, is great for makeup application but not your perfume. Try devoting a special drawer in your dresser for your treasures of eau de toilettes! goodies which I'll reveal in future stories this week!